Asked to reposition and help rebrand a media entity that had expanded to become a full-service creative agency, the task was to re-create the firm’s image, promote its new services, and overcome the perception of being a media-only firm. Building on the entity’s success to date as a media buyer, having achieved an ROI of 301:1 for clients like the Greater Palm Springs Convention & Visitors Bureau, we developed branding for a full-service creative boutique. We conveyed the agency’s new array of capabilities — everything from brand strategy to campaign development, digital content, social media and design — and promoted the firm’s growing creative team. Included were a new name, identity and logo mark, website JNSnext.com, and a printed leave-behind that reinforced the new look and messaging. 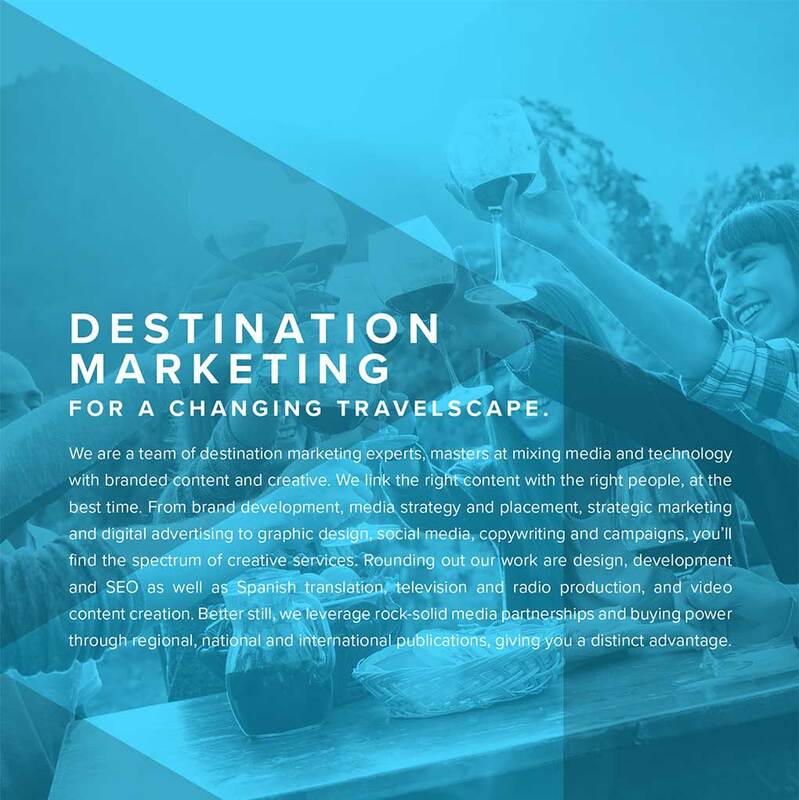 The firm joined the California Travel Association to increase visibility in that industry, for which we created a tourism-centric collateral piece. 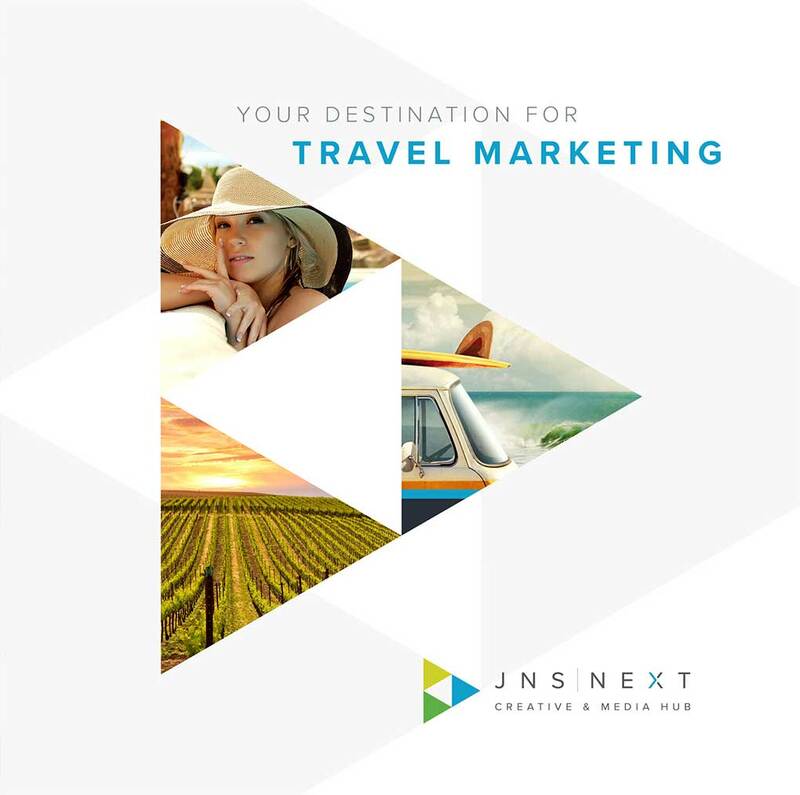 The agency now has some 10 travel and tourism clients.